Doctor Sims can see patients and work with surgery machines. Being a Doctor is about working at the hospital and managing the Sims that are coming through the door. Scientists work in a lab and create inventions and serums. The serums have a bunch of different effects on Sims, and the player can use them on anyone in the neighborhood. Detectives will go around town to solve crimes and track down criminals. They can interrogate Sims and can even book them into the station. Entrepreneurs can set up retail spaces where they can set things for sale. They can run a little cafe where they sell the pies and cakes that they’ve made at home, the paintings they’ve created, produce they’ve grown, or even just take items out of the catalog and set up a little toy store or home goods store. Sims cannot have multiple jobs, but running a business does not count as a job, so a Scientist or Doctor Sim can still own a business on the side. 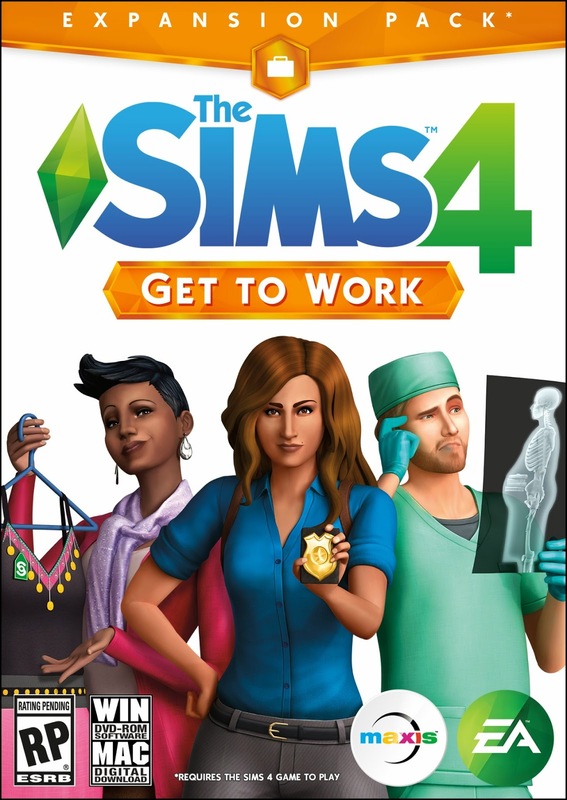 Order The Sims 4 Get To Work Expansion now and get 25% discount on Origin.